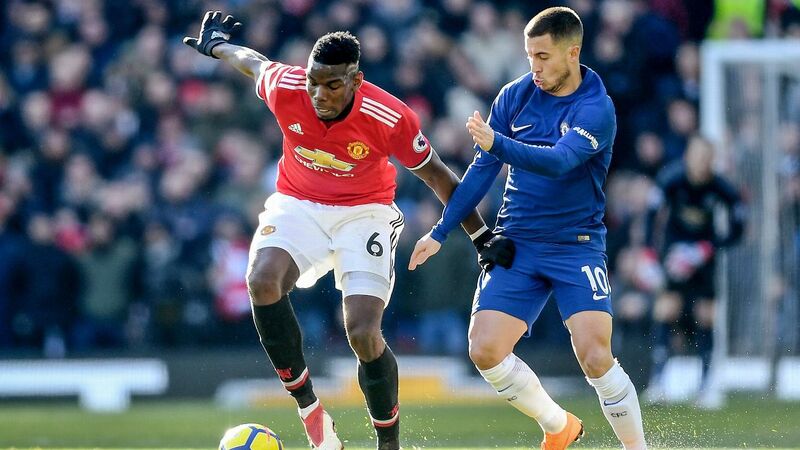 Paul Pogba and Ander Herrera secured Man United's place in the FA Cup quarterfinals as Ole Gunnar Solskjaer's side knocked out 2018 winners Chelsea. The crew debate on whether Manchester United interim manger Ole Gunnar Solskjaer has done enough to win the job, or if Mauricio Pochettino will be next in command. 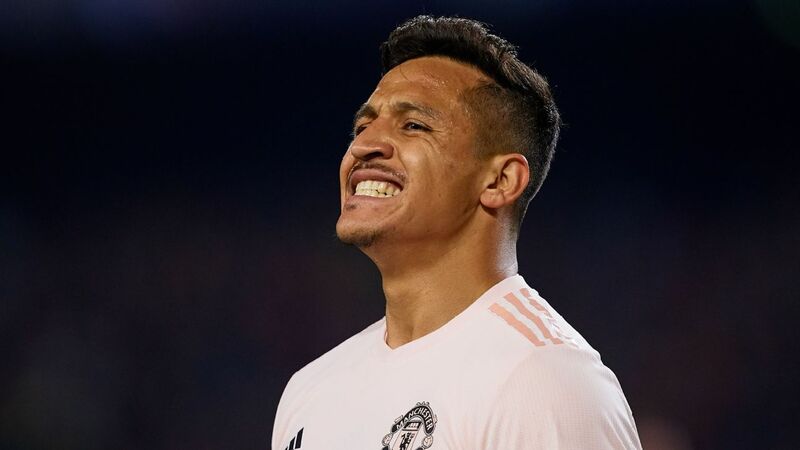 MANCHESTER, England -- Jesse Lingard and Anthony Martial could feature for Manchester United against Liverpool, according to caretaker manager Ole Gunnar Solskjaer, despite both attackers initially being expected to spend weeks on the sidelines. 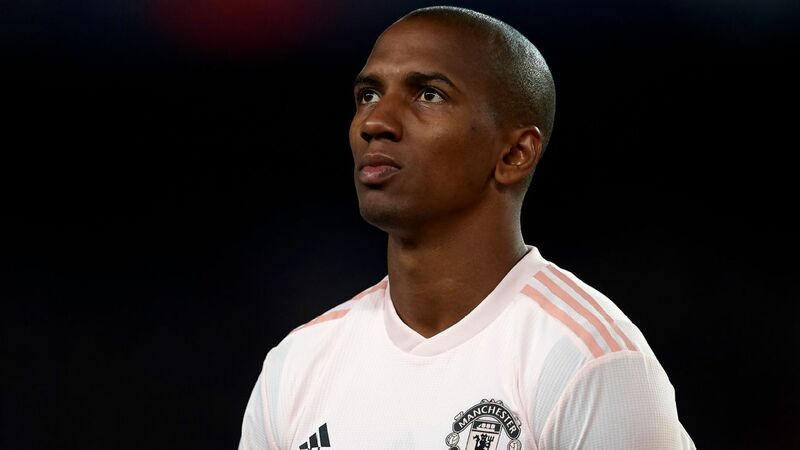 The pair picked up injuries during the 2-0 Champions League defeat to Paris Saint-Germain 11 days ago but could return at Old Trafford on Sunday against Jurgen Klopp's title challengers. 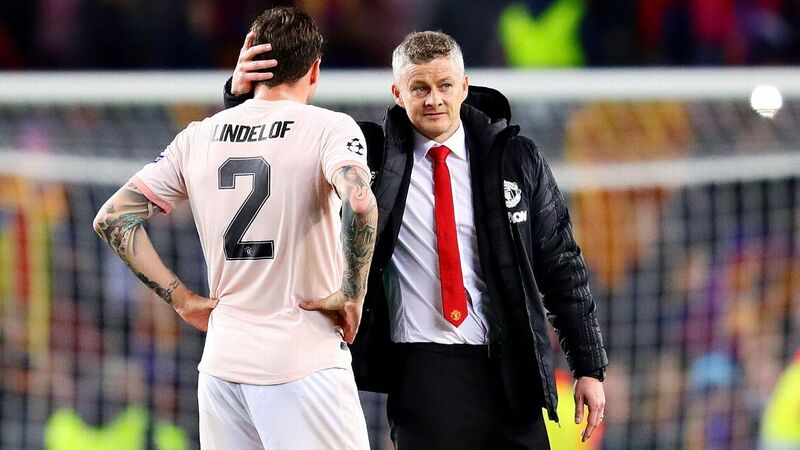 "We're looking OK," Solskjaer told a news conference on Friday. "I hope Jesse will be OK -- more hope than think. "They've got to get through these two sessions but they have been doing some recovery work. "Anthony's was a different muscle. We think he might be ready and hope Jesse will." United and Liverpool will go head-to-head this weekend separated by 14 points in the table. Liverpool, level on points with Manchester City at the top with a game in hand, have not won at Old Trafford since 2014 and Solskjaer acknowledged that the pressure is on as they chase a first title since 1990. 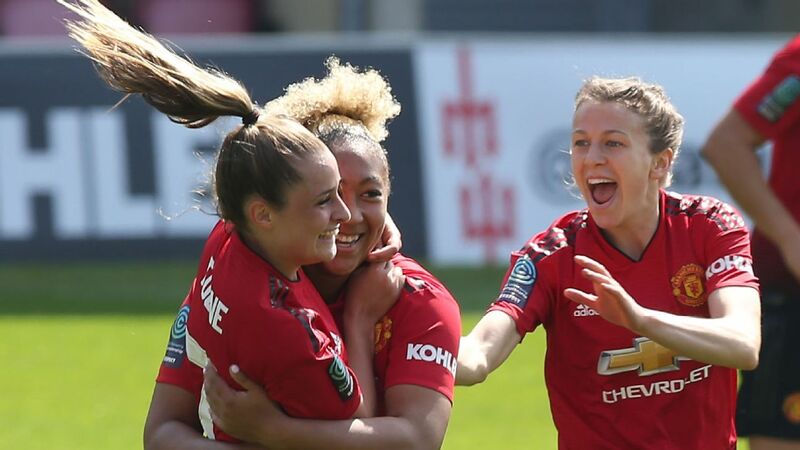 "For them it's a big game," Solskjaer said. "We want to be in the top four and we're playing Liverpool. We know how big the game is for Manchester United, the staff, supporters. "We're just looking forward to another challenge for this team. We want to build this team to be worthy of Manchester United history and it's another step. We know we're in for a very tough game. Liverpool have been fantastic and will know as well to come to Old Trafford it should be a difficult one. They pay us respect and we'll pay them respect." 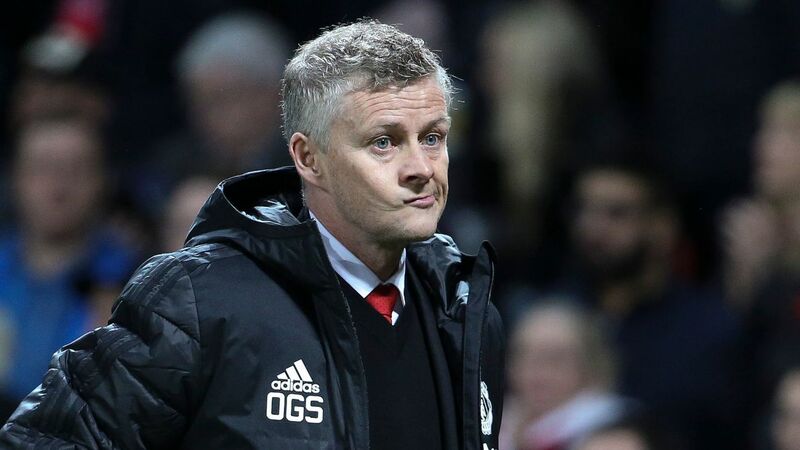 Ole Gunnar Solskjaer said Manchester United are 'not underdogs anymore' ahead of the game against Liverpool. 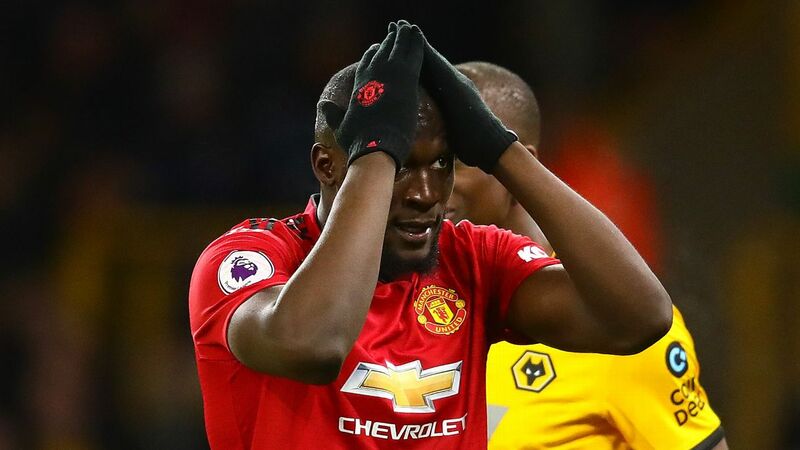 Given United's struggles under Mourinho at the beginning of the season, few supporters had any expectations ahead of the 3-1 defeat at Anfield in December -- a result that ultimately did for Mourinho's reign at the club. 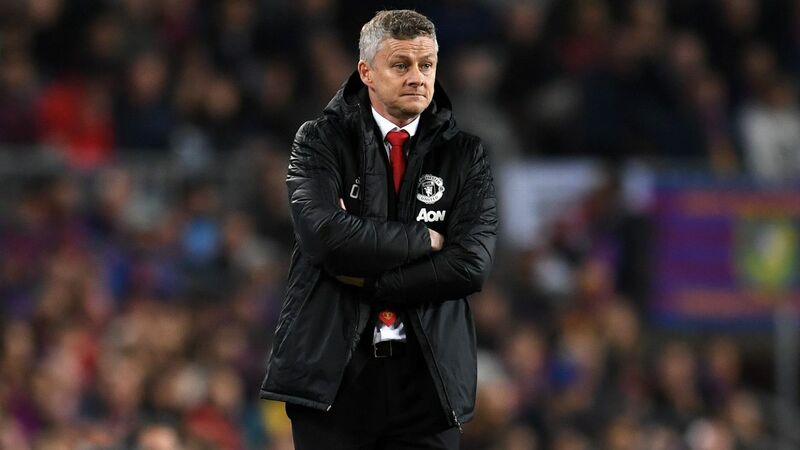 But after 11 wins from 13 games under Solskjaer, including impressive performances at Tottenham, Arsenal and Chelsea, the mood among United fans has changed. "Suddenly we're not underdogs anymore," Solskjaer said. "People praise us and say 'now is the time to play them.' I played a few of these myself and know the magnitude of it for the fans and everyone who works here. "It's our job to be focusing and channelling all that energy into performance mode when we start the game on Sunday. It's not about emotions, I understand emotion can be brought into it but we have to stay focused and controlled with some fight in us as well." Liverpool's front three of Mohamed Salah, Sadio Mane and Roberto Firmino have combined to score 44 goals this season but Solskjaer insists he will remind his players to focus on what United can do rather than they're opponents. 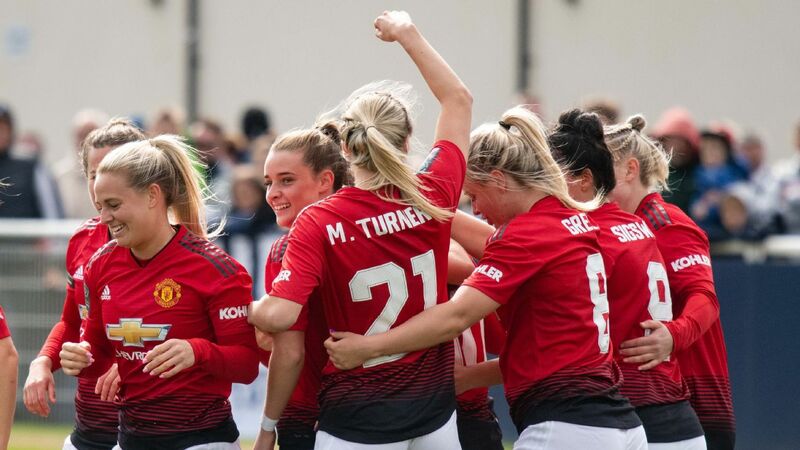 It is an approach to games the Solskjaer learned during 11 years as a player under Sir Alex Ferguson and the Norwegian has revealed he would be happy for his former boss to address the squad before the game. 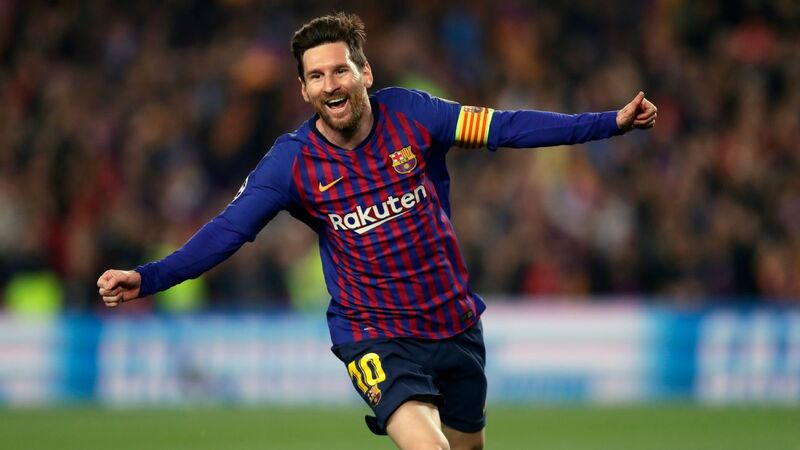 "He would be welcome to have his talk to the players because we know how much it means for him to overtake Liverpool," he said.